We want MDI data to go directly back into the hands of the people who helped us collect it: the children who answered our questionnaires, and the schools, school districts, and communities that support them. MDI School Reports provide group-level data for Grade 4 and Grade 7 students who completed the MDI at participating schools. Neither individual students nor their answers are identifiable. Data are suppressed when there are less than 5 children represented in the data. Separate reports are produced for Grade 4 and Grade 7 students and these reports are available via an online portal by MDI administrators. These reports can be shared, at their discretion, with teachers, parents, and others in the community. HELP does not release school-level data or reports publicly. If you are a participating school, you can access your online school report by logging in here. 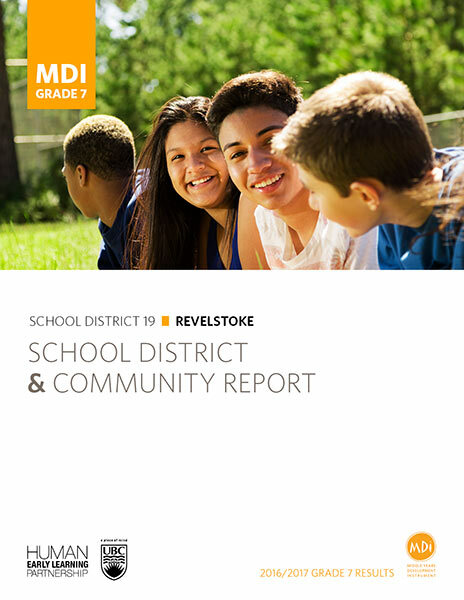 MDI School District & Community Reports combine the data from participating district’s school reports into district-wide summaries of child well-being: one for Grade 4 and one for Grade 7, depending on the district’s participation. Neither individual students nor their answers are identifiable and data are suppressed when there are less than 35 children represented in the data. The data are also aggregated and reported by the neighbourhoods within a school district’s geographic boundaries using children’s home postal codes. 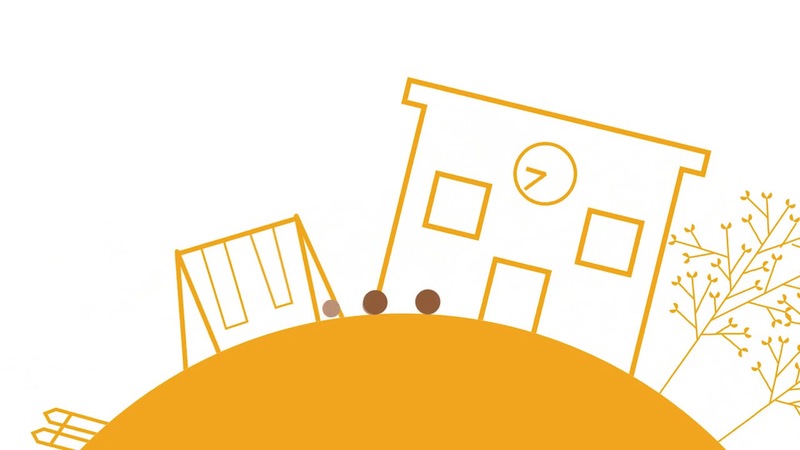 Presenting data according to where children live allows communities to reflect on the influences on child development both inside and outside of school. It also allows for a consideration of MDI data with other publicly available, neighbourhood-level demographic data on income, ethnicity, language, and distribution of services. These reports are available for download on the HELP website. Given the volume of data we report and the multiple factors influencing childhood well-being, it will be challenging to absorb it all at once. For your first pass, we’d recommend approaching the report with curiosity – what pieces stand out to you? Is anything surprising? Resist jumping to conclusions, seeking explanations or designing action. Review the data and note your observations. We’ve created a worksheet to help guide people through this initial exploration.